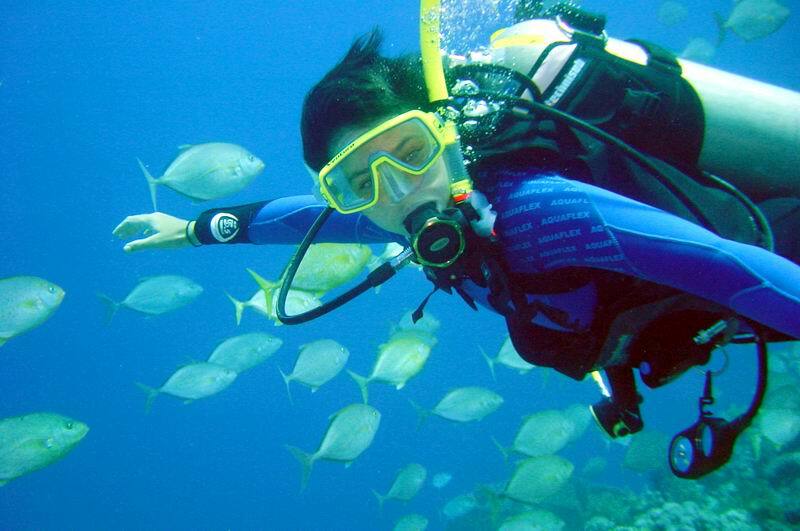 Discover Fethiye’s breathtaking diving experience. If you define yourself as an adventurer, this tour is definitely the right one. See many kind of sea creatures, you have never seen before. It will be an unforgettable experience. Fethiye is blessed with its crystal clear and rich colourful marine life. You will admire the amazing views of drop-offs, caverns, canyons, bolders and swim throughs. Many of the dive sites rock formations give shelter to octopuses, groupers and big shells. You can easily see scorpion fish, starfish, nudibranch and tube worms on the rocks from the beach. Caverns, canyons and swim throughs are covered with colourful sponges, corals and small holes and also home to crabs and lobsters. Schools of small colourful fish swim around the rocks while tunas, turtles, jack fish and stingrays make their appearance often from the blue. Our diving club has been offering quality scuba diving and diving courses since 1990 It was originally established in Fethiye Turkey. The Diving Club follows PADI, SSI and CMAS diving instruction systems and it trains to divers in English, French, German.